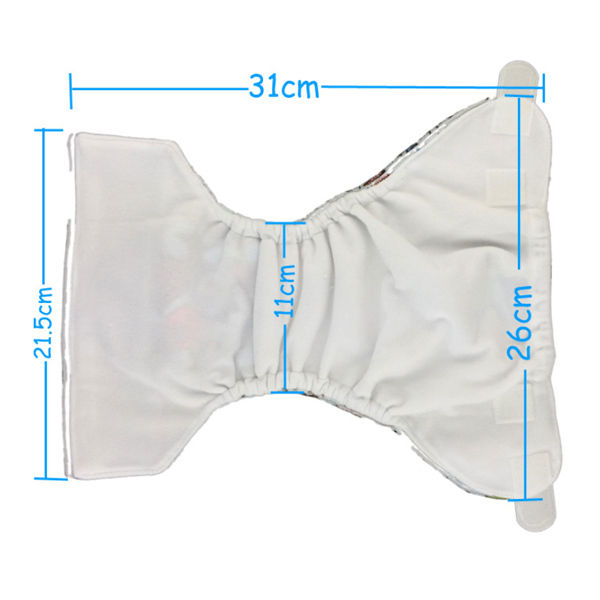 They are smaller in the crotch than the standard one size fits most (OSFM) nappies, they can provide a better fit for smaller babies until they grow into the larger nappies. Each nappy comes with a mini microfibre insert. Featuring rise adjustment snaps for a better fit as baby grows. 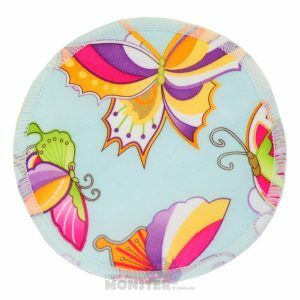 Plus they are super cute, easy to use and easy to clean. 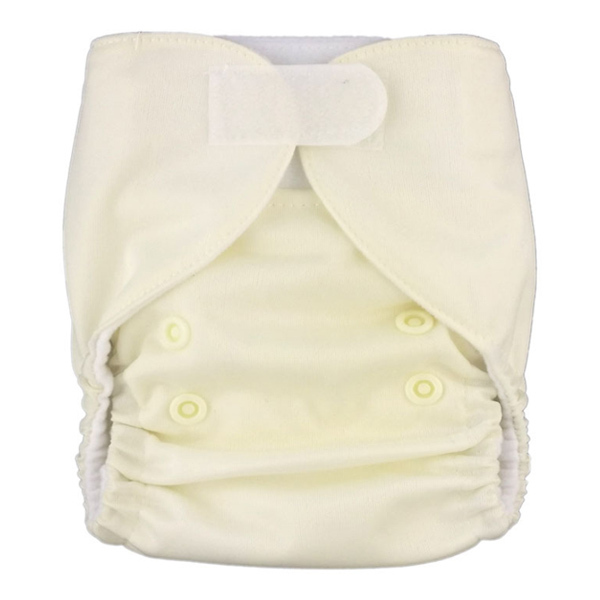 The Nappies have a beautifully soft stay dry micro fleece inner layer (against bubs skin). Moisture passes through this layer to the insert underneath which holds the fluids/wee. 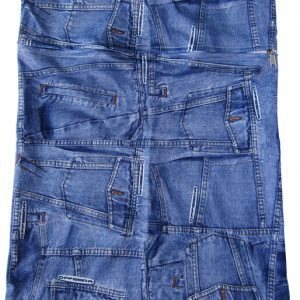 The inserts can be removed for a better wash and quicker drying times. Extra inserts can also be added to increase absorbency. 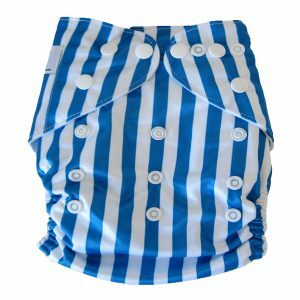 The outer nappy shell is waterproof PUL which is soft and breathable. 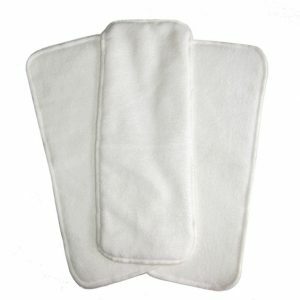 It keeps moisture in, but also allows babies skin to breath to help reduce nappy rash. Fitting is easy with velcro tabs to help find the right fit your babies shape. There is also velcro tabs located inside the nappy to attach for washing to help keep the velcro clear.